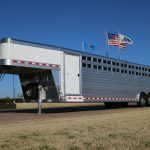 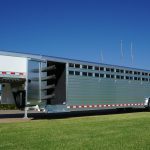 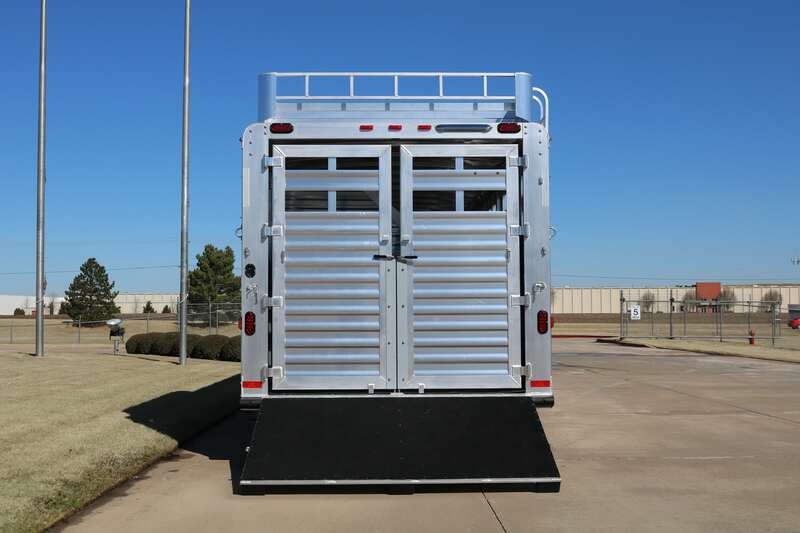 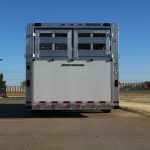 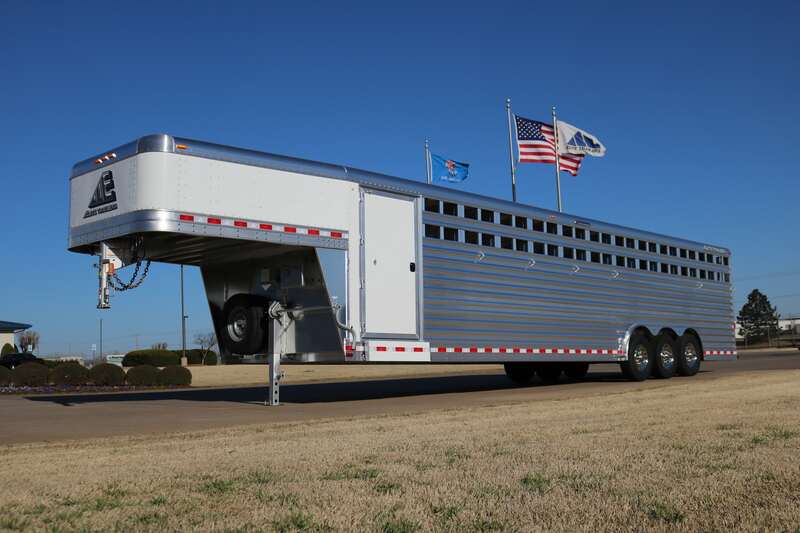 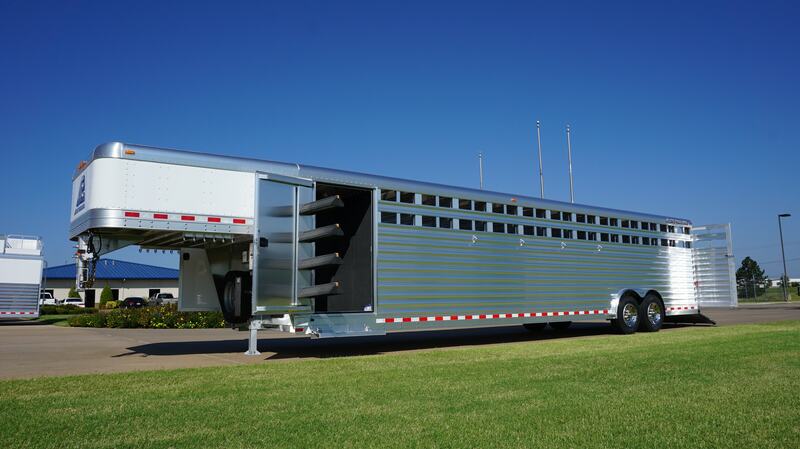 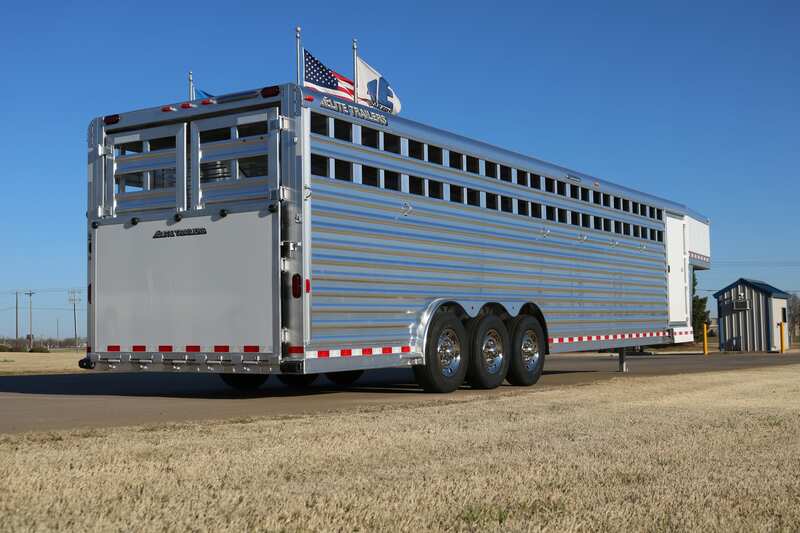 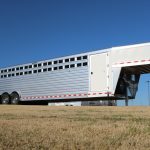 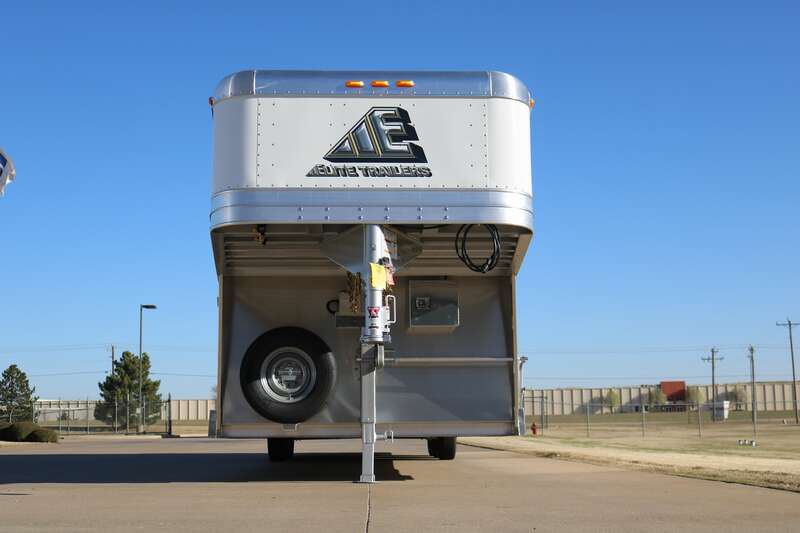 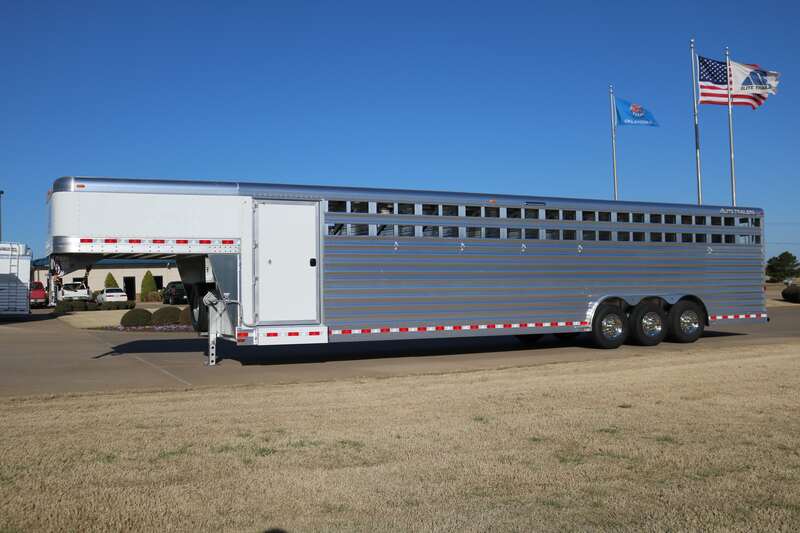 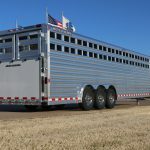 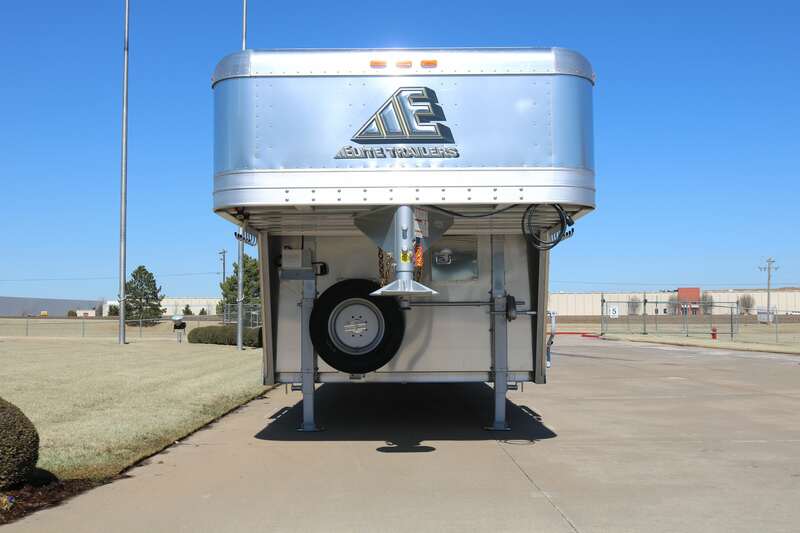 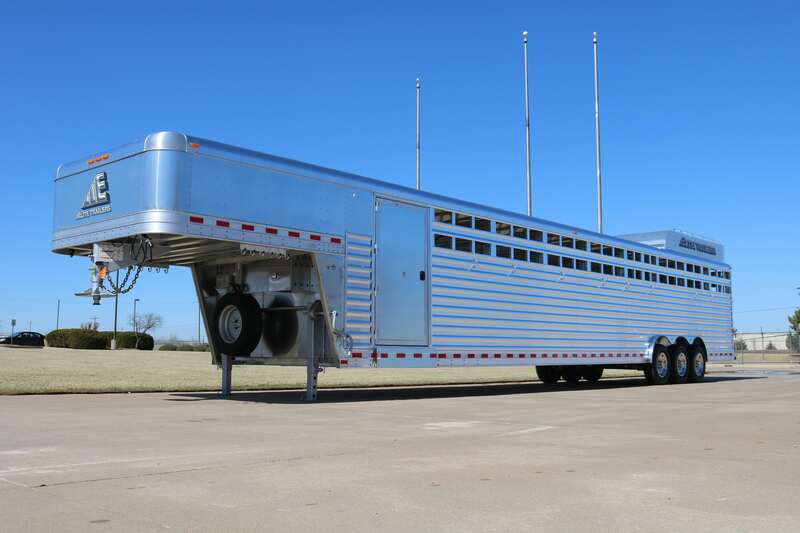 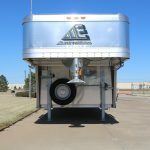 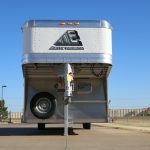 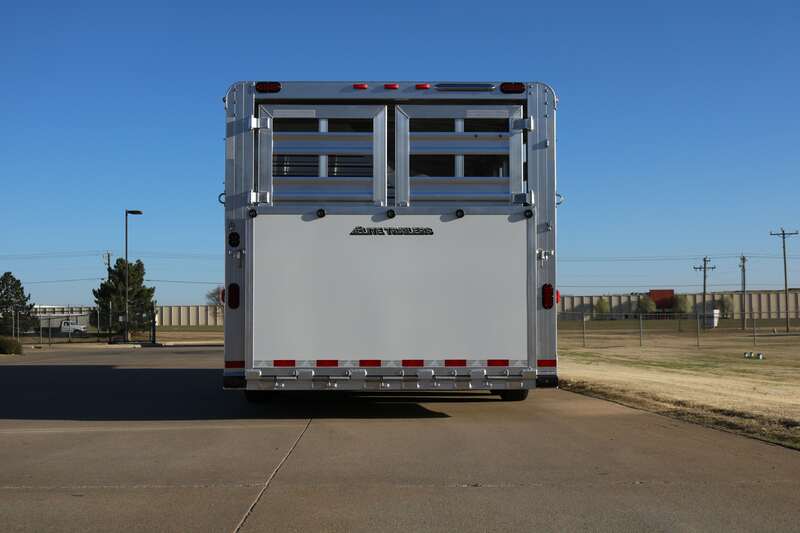 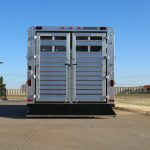 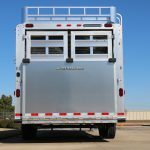 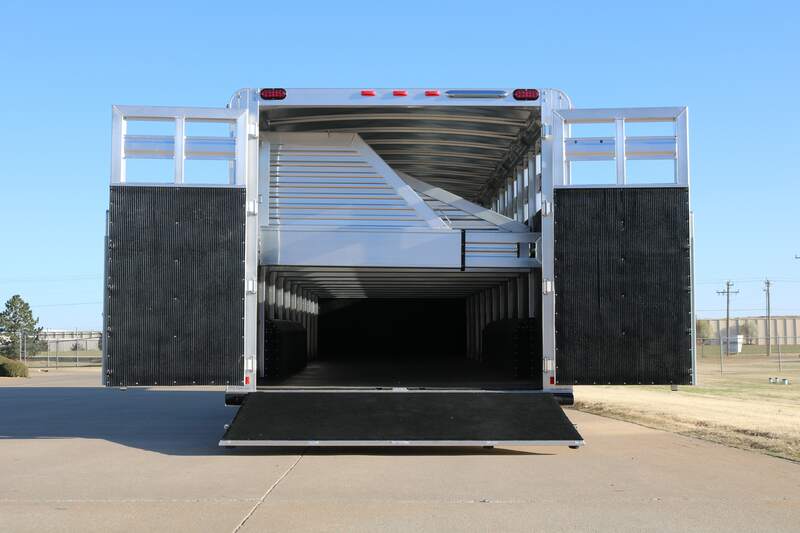 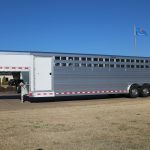 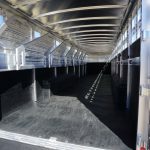 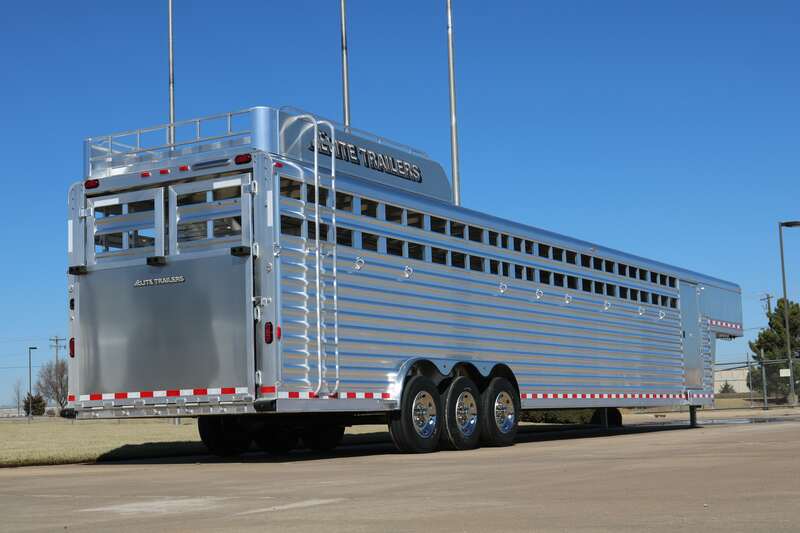 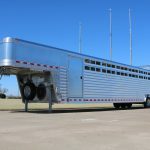 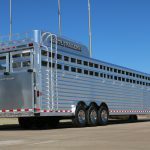 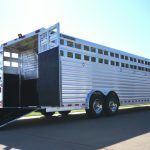 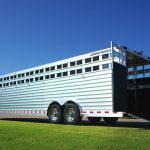 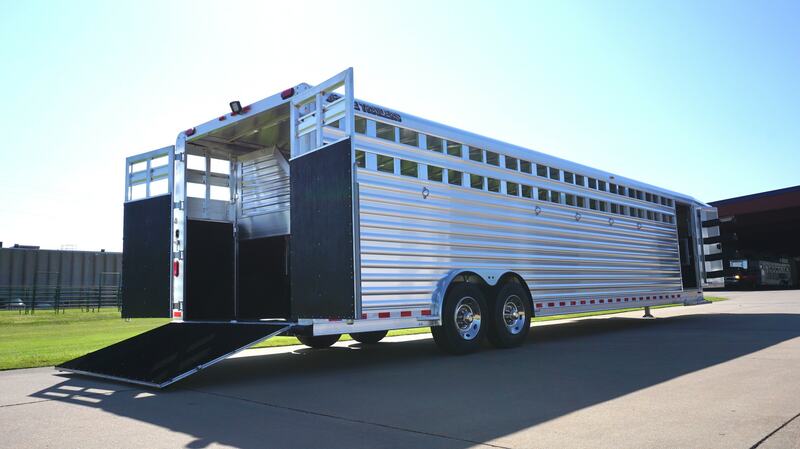 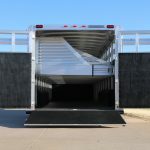 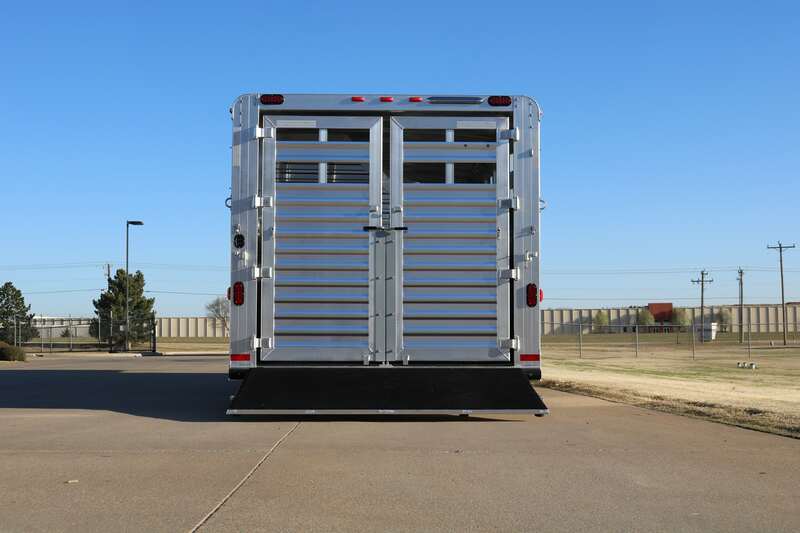 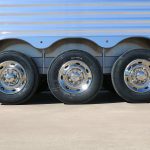 Custom Elite Polo Horse Trailers are engineered to deliver rugged good looks and the durability to stand up to a wide range of hauling. 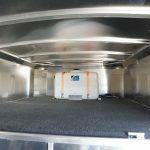 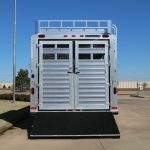 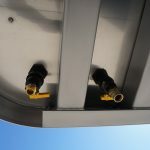 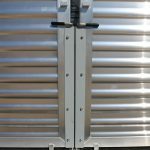 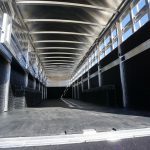 Polo trailers come standard with 8 Horse, 10 Horse and 12 Horse models but can be made to accommodate more or less horses, depending on your need. 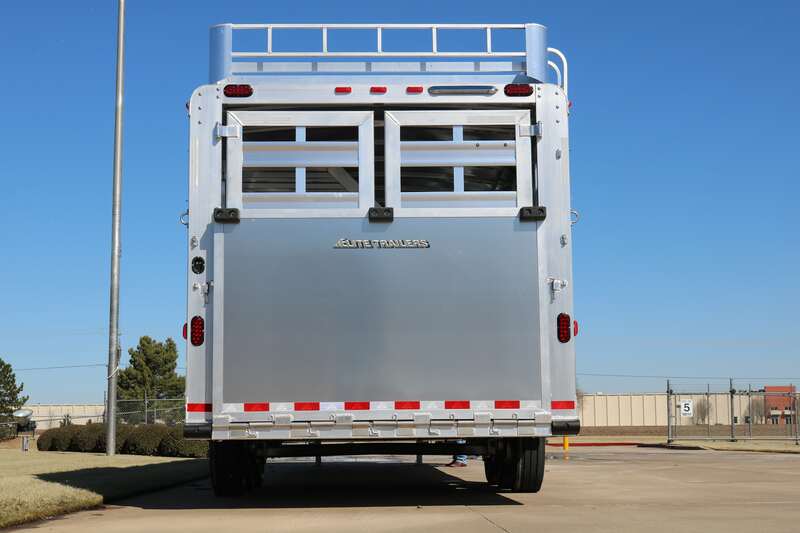 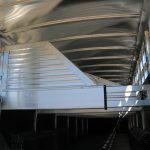 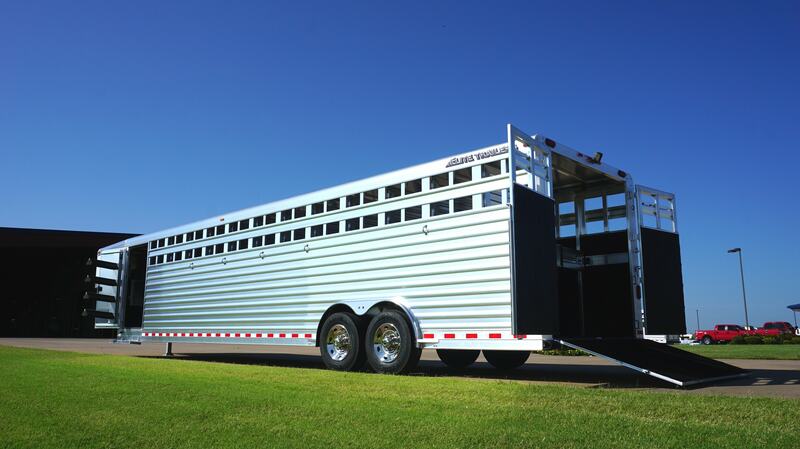 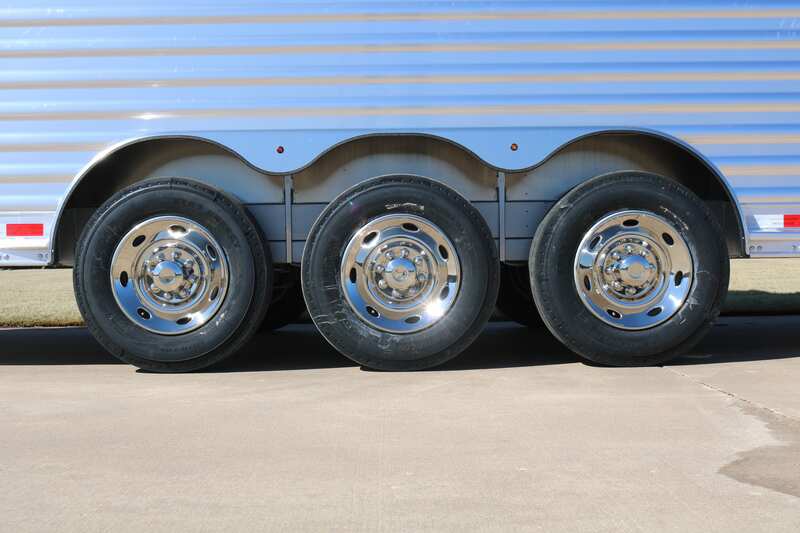 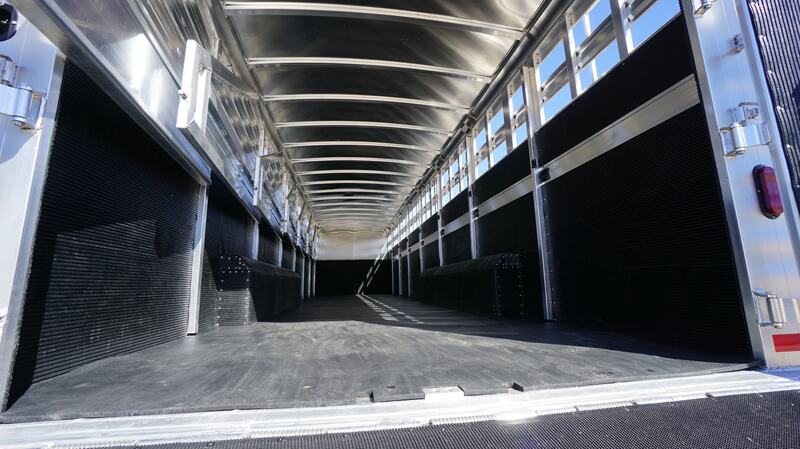 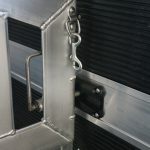 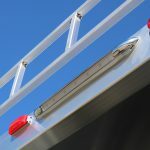 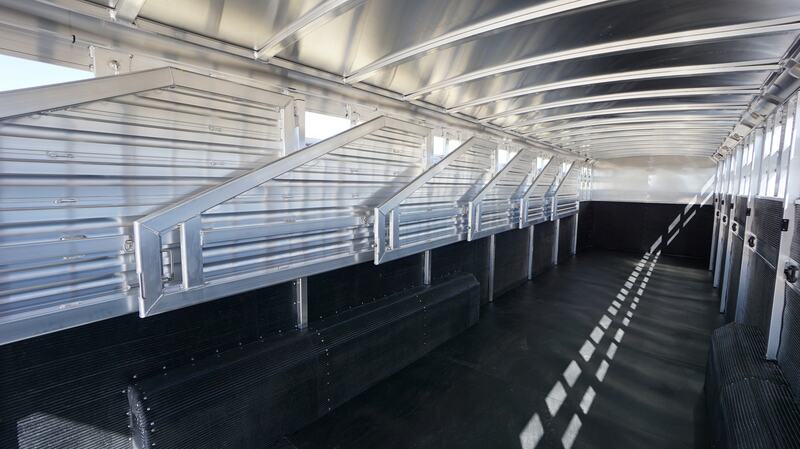 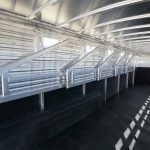 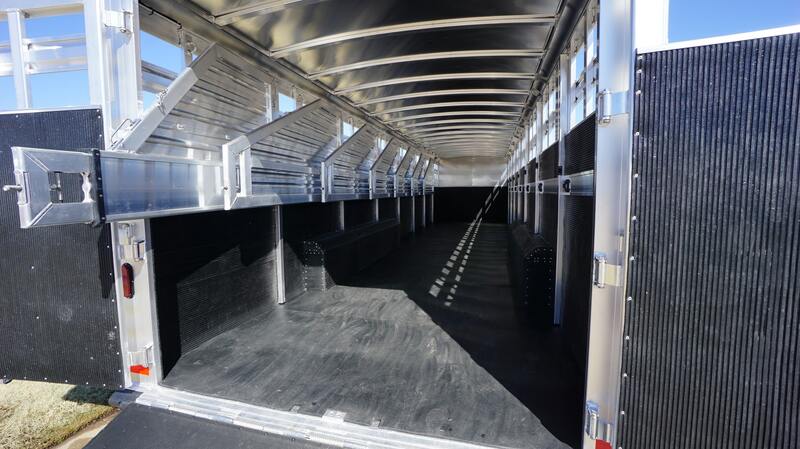 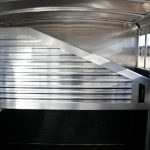 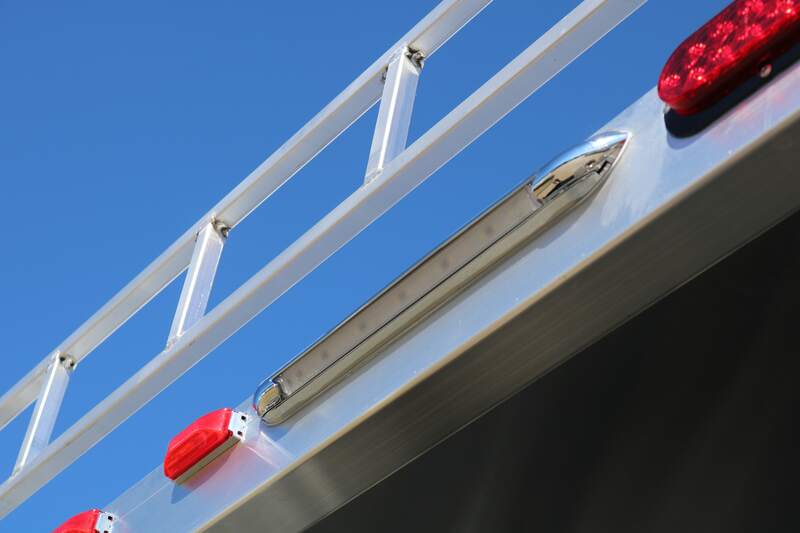 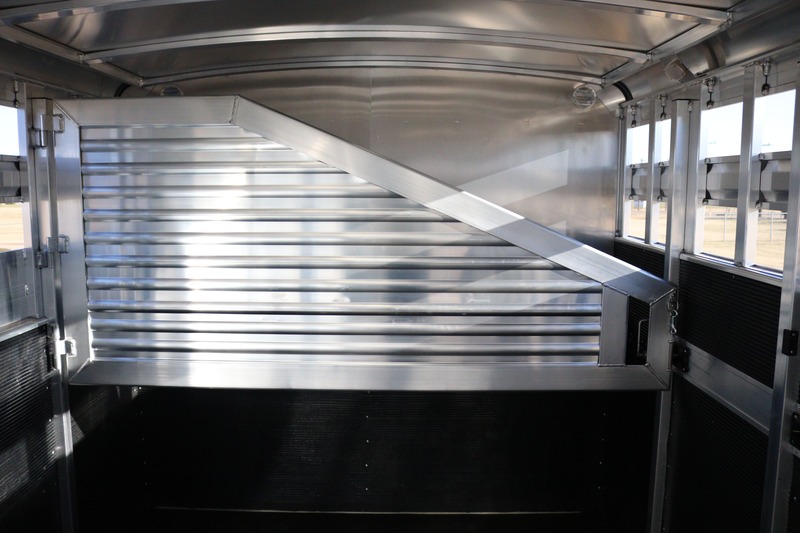 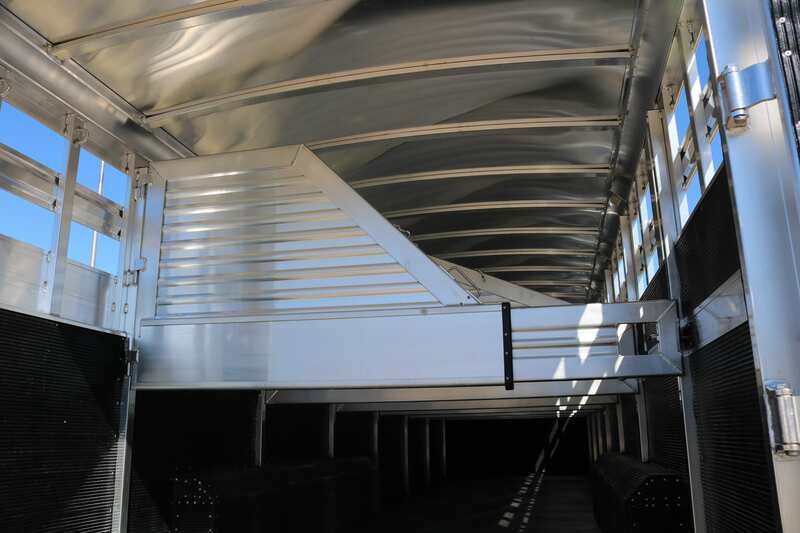 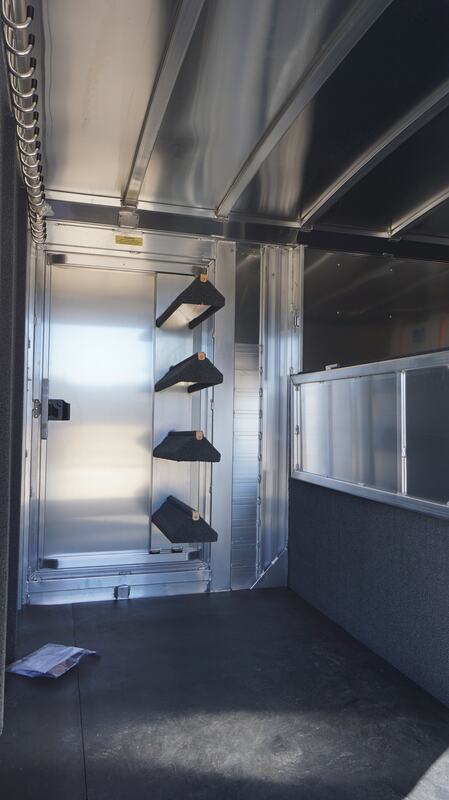 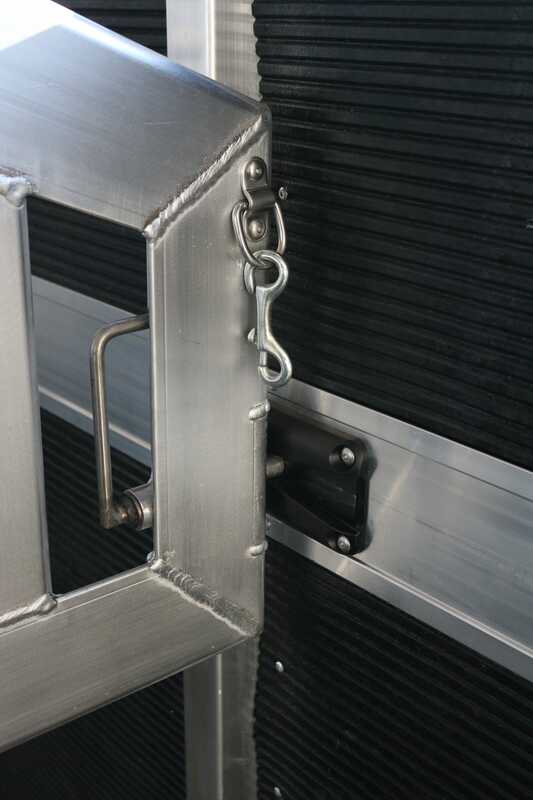 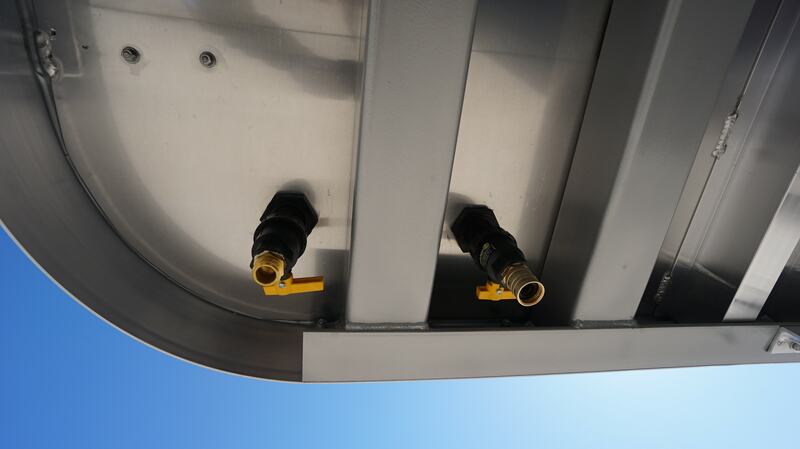 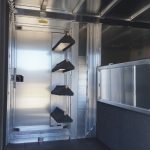 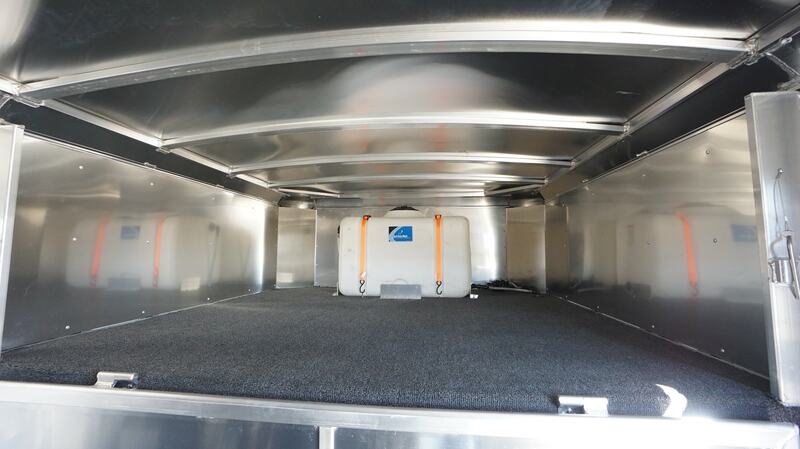 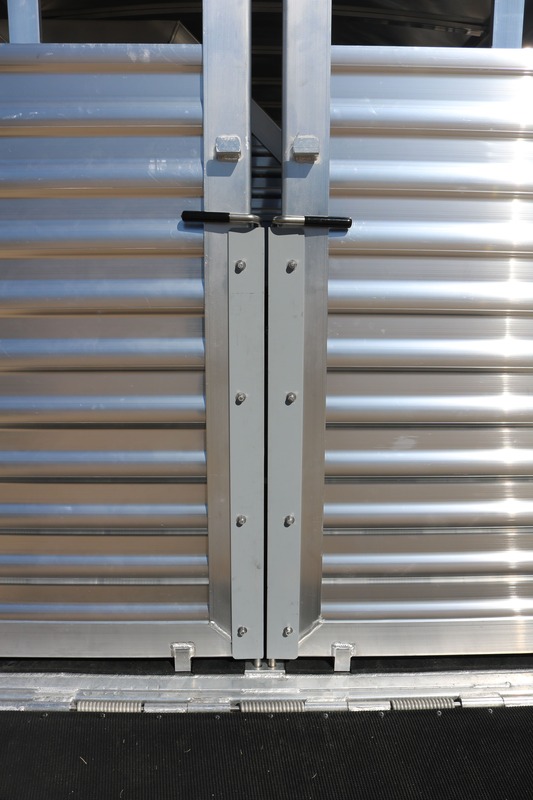 With a heavy duty, engineered structure the Elite Horse Trailer works hard with you, not against you. 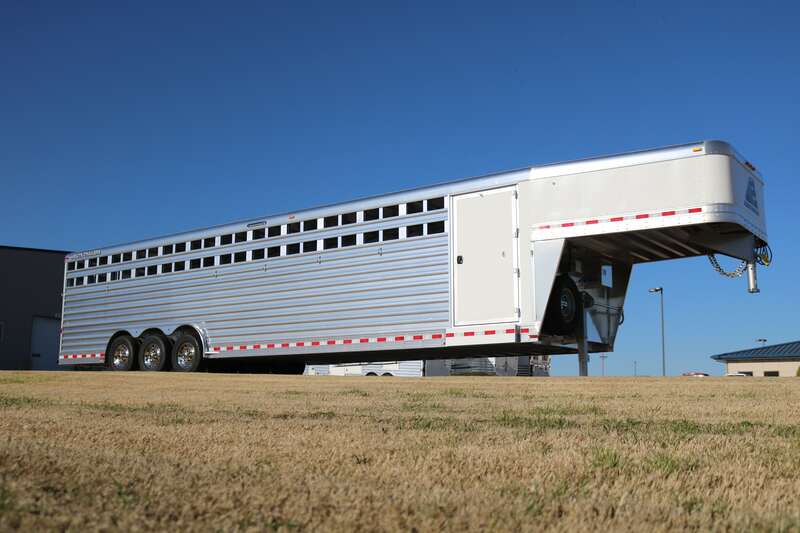 8' (Standard), 100" and 102"